Signed and numbered US limited 1st edition. Synopsis : Published by Hill House, this book was not offered for sale, but was given to subscribers of their Neil Gaiman "Preferred" Neil Gaiman titles. This is the title that may be the Holy Grail to Neil Gaiman collectors. 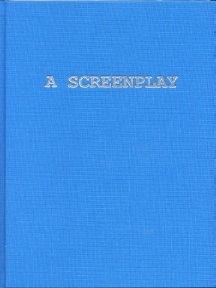 Entitled “A Screenplay”, it contains the script for Neil Gaiman and Terry Pratchett classic novel, Good Omens. 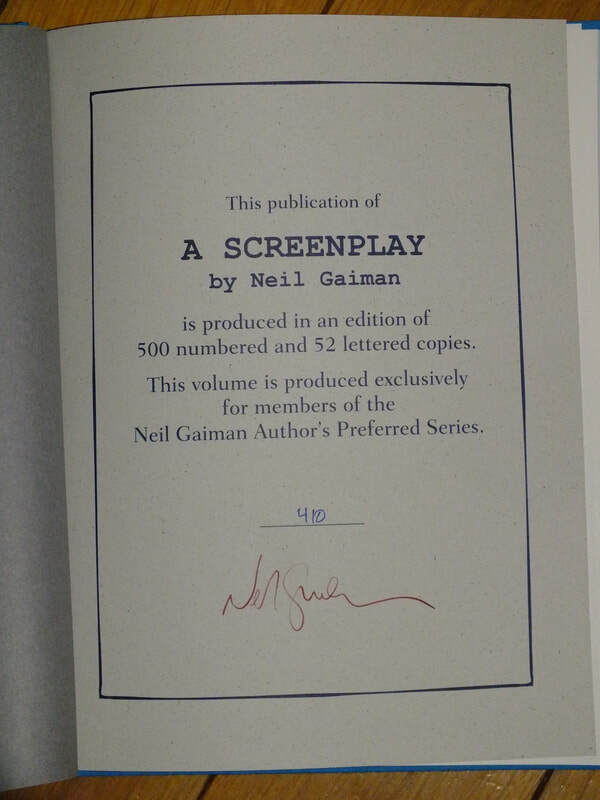 Limited to 500 numbered hardcover copies, signed by Neil Gaiman. Synopsis for "Good Omens" : The world will end on Saturday. Next Saturday. Just before dinner, according to The Nice and Accurate Prophecies of Agnes Nutter, Witch, the world's only completely accurate book of prophecies written in 1655. The armies of Good and Evil are amassing and everything appears to be going according to Divine Plan. Except that a somewhat fussy angel and a fast-living demon are not actually looking forward to the coming Rapture. And someone seems to have misplaced the Antichrist.